This paper explores why high-tech firms with high credit quality are more likely to have external finance, and if the securing funding is related to financial flexibility. Many earlier studies have shown that it is valuable for firms to choose financial policies that keep financial flexibility to respond to negative shocks in the form of unexpected periods of insufficient resources. However, the complexity and unpredictability in high?tech business make the flexibility in finance more valuable to face an increasingly unpredictable environment and to grow into a hugely profitable. Degree of financial flexibility has estimated in three different models based on leverage to investigate whether the flexibility degree affects the company’s ability and to find out the driving factor in financial flexibility indicators. By using financial data from annual reports of the Swedish multinational networking and telecommunications company “Ericson” during the period 2007 to 2016, the results provide evidence that the high-tech company has a high access to capital markets due to its low leverage and keeping an equity ratio over 45% which supporting the hypothesis that financial flexibility matter and has influence on the firm's ability to get access and restructure its financing. Almeida, H., Campello, M., & Weisbach, M. S. (2011). Corporate financial and investment policies when future financing is not frictionless. Journal of Corporate Finance, 17(3), 675-693. Alnassar, W. I. & Chin, O. B. (2017). Credit Derivatives: Do they Matter to Avoid Credit Exposure? Some Evidences from the US Market. 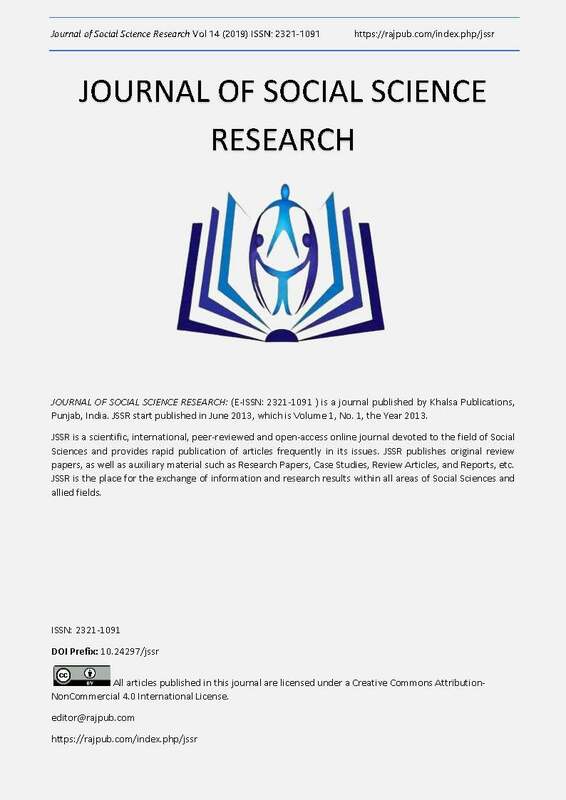 International Journal of Economic Research, 14 (16 Part 2), 321-333. Arslan-Ayaydin, Ö., Florackis, C., & Ozkan, A. (2014). Financial flexibility, corporate investment and performance: evidence from financial crises. Review of Quantitative Finance and Accounting, 42(2), 211-250. Brounen, D., De Jong, A., & Koedijk, K. (2006). Capital structure policies in Europe: Survey evidence. Journal of Banking & Finance, 30(5), 1409-1442. Byoun, S. (2011). Financial flexibility and capital structure decision, working paper, University of Baylor. 1-50. Campbell, J. Y. (1987). Stock returns and the term structure. Journal of Financial Economics, 18(2), 373-399. Daniel, D., Denis, D. J., & Naveen, L. (2012). Sources of Financial Flexibility: Evidence from Cash Flow Shortfalls. Drexel University, Philadelphia, USA. de Jong, A., Verbeek, M., & Verwijmeren, P. (2012). Does financial flexibility reduce investment distortions? Journal of Financial Research, 35(2), 243-259. DeAngelo, H., & DeAngelo, L. (2007). Capital Structure, Payout Policy, and Financial. (Working paper No. FBE 02-06). Retrieved from https://papers.ssrn.com/sol3/papers.cfm?abstract_id=916093. Denis, D. J. (2011). Financial flexibility and corporate liquidity. Journal of Corporate Finance, 17(3), 667-674. Donaldson, G. (1994). Corporate restructuring: Managing the change process from within: Harvard Business Press. Drobetz, W., Halling, M., & Schroder, H. (2015). Corporate life-cycle dynamics of cash holdings. Working Paper. Retrieved from http://papers.ssrn.com/sol3/papers.cfm?abstract_id=2578315. Fama, E. F., & French, K. R. (1989). Business conditions and expected returns on stocks and bonds. Journal of Financial Economics, 25(1), 23-49. Faulkender, M., & Petersen, M. A. (2005). Does the source of capital affect capital structure? The Review of Financial Studies, 19(1), 45-79. Faulkender, M., & Wang, R. (2006). Corporate financial policy and the value of cash. The Journal of Finance, 61(4), 1957-1990. Gamba, A., & Triantis, A. (2008). The value of financial flexibility. The Journal of Finance, 63(5), 2263-2296. Juliana, R., & Suk, K. S. (2017). Financial Flexibility, Life Cycle, and Capital Structure. Paper presented at the Proceedings of International Conference and Doctoral Colloquium in Finance, Indonesia. Liu, T., & Shivdasani, A. (2018). Financial Flexibility and Capital Structure. Available at SSRN 3245633. Mehrotra, V., Mikkelson, W., & Partch, M. (2003). The design of financial policies in corporate spin-offs. The Review of Financial Studies, 16(4), 1359-1388. Pendar, M., Tayar, H., & Karimeh, S. (2019). The impact of financial flexibility on capital structure decisions: Some empirical evidence. Management Science Letters, 9(1), 133-138. Rapp, M. S., Schmid, T., & Urban, D. (2014). The value of financial flexibility and corporate financial policy. Journal of Corporate Finance, 29, 288-302. Yung, K., Li, D. D., & Jian, Y. (2015). The value of corporate financial flexibility in emerging countries. Journal of Multinational Financial Management, 32, 25-41.